IGive: When you shop online through IGive, we are able to benefit without you spending a penny! Ink Cartridges: Drop off your used ink cartridges for us to recycle for $$ (or cents). 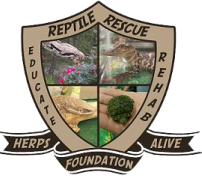 We have a wish list of items that we are in need of, you can sponsor an animal here at the foundation, sponsor a chair and have your name (or whatever you like) inscribed onto the back of it, become a supporting member of the Herps Alive foundation, as well as volunteer. We are a 501(c)3 non-profit public charity all donations made are tax deductible. BISSELL and LostPetUSA.net have teamed up to help organizations like ours raise money, and now you can help too! 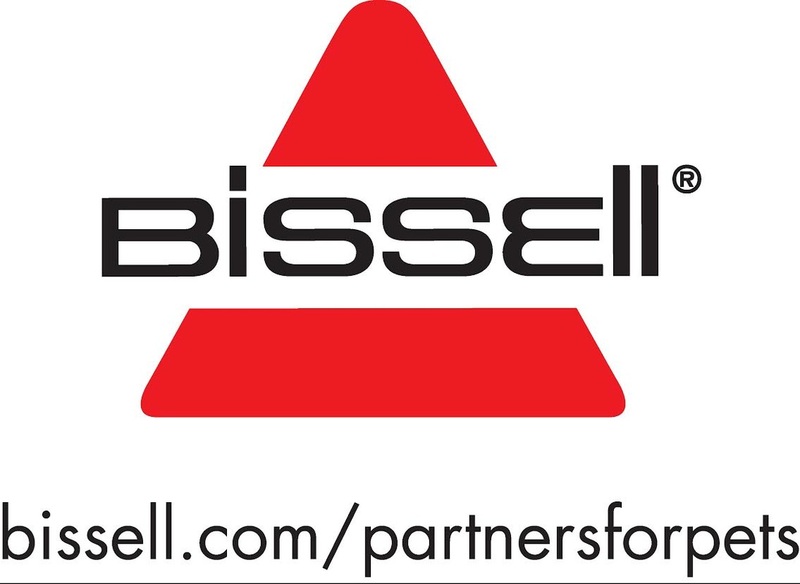 When you purchase pet products on bissell.com and enter the code ADOPT at checkout, a portion of the purchase will be donated to our organization! Please help us show our support by liking the BISSELL Pet Foundation Facebook page.